Our season’s characters, all displaced in different ways, create their realities. 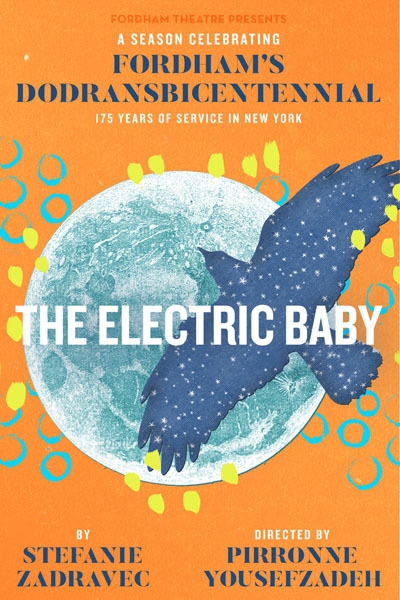 In “The Electric Baby,” the stories told by the Nigerian cab driver and the Romanian mother entwine across the distance, and allow a healing from grief. 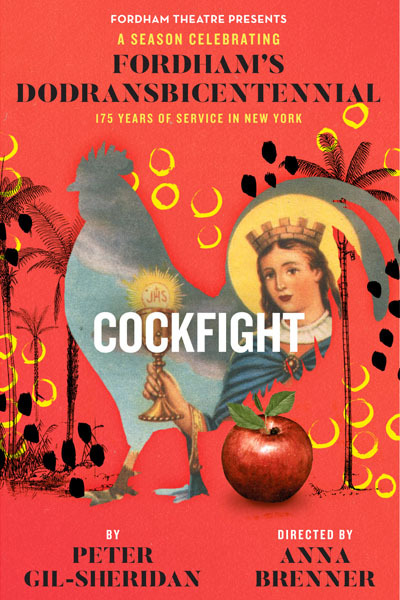 In “Cockfight,” the main character Juanie creates his reality through his art, and it feeds his courage under the watchful eye of Saint Barbara. 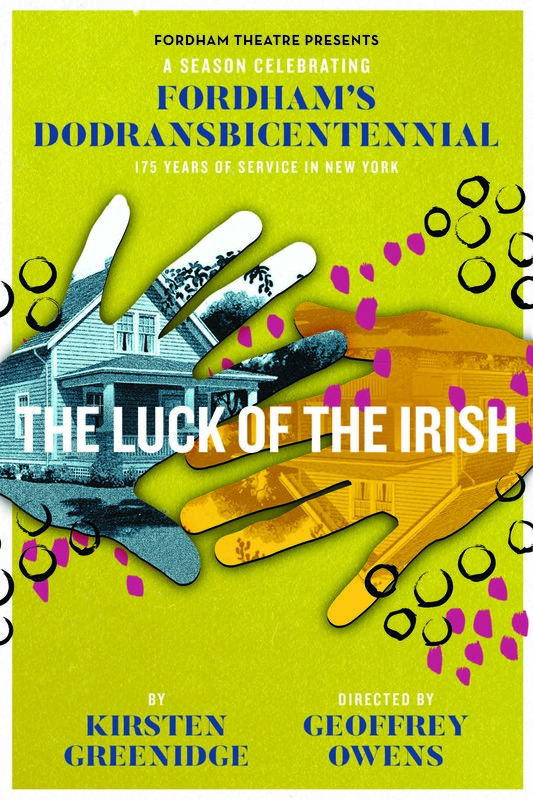 In “The Luck of the Irish,” the Taylors navigate a tumultuous path for an African American family, in order to give their family a home that will last. 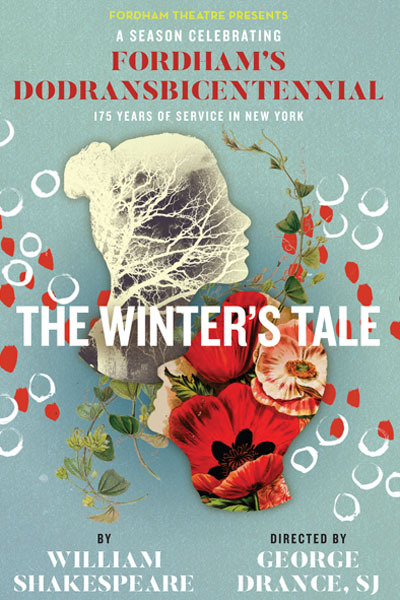 And in “The Winter’s Tale,” Hermione and Perdita are akin to forces of nature, and as sixteen years pass, their wills make whole again what was sundered. When John Hughes emigrated from Ireland he faced the question: what can a displaced people do? His answer: They build their own reality. Bishop Hughes founded Fordham in 1841, so that in a country whose universities did not welcome them, the children of Irish immigrants could go to college. Comedy is wish fulfillment. When the displaced create a home, their wish is fulfilled. And so we dedicate our 2016-2017 season to a comic celebration of Fordham’s 175th Anniversary.